Carmichael Grafix offers solutions for all your graphic design and print needs. Contact Carmichael Grafix for all your graphic design and print projects. 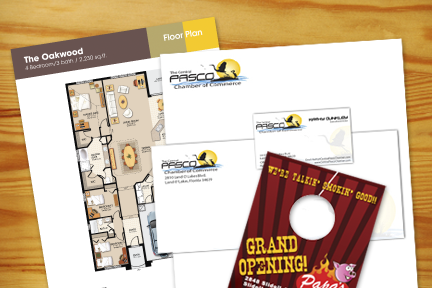 The mission is to provide quality work, paying close attention to details and providing competitive print pricing. A business logo should be simple. Think of branding and your logo as predefining what your company is all about in the minds of your clients. 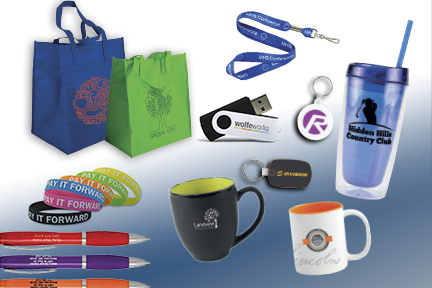 Providing the essentials for building a brand, communicating a message, and creating awareness with promotional products. Call today to get a quote on your next graphic design, imprinted apparel and/or print project!